Roberto Fascilla died yesterday morning, 23 January 2019, in Milan after a long illness. He entered the corps de ballet at Teatro alla Scala, before finishing its school, when he was just 13, and graduated from La Scala’s dancing school in 1957. 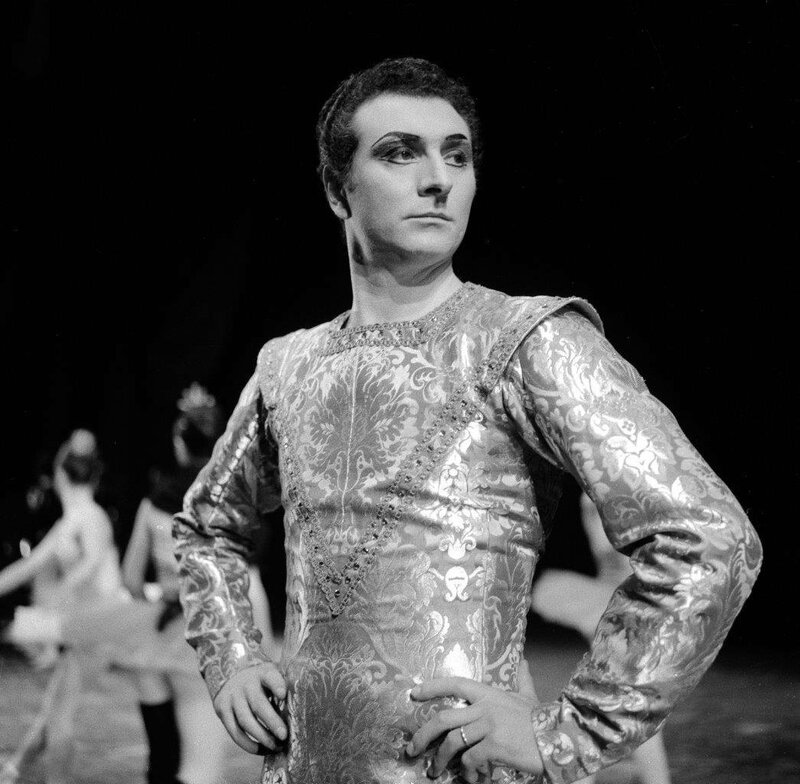 He became a Soloist in 1960, a Principal Dancer in 1963 and was an Etoile from 1969 to 1982. 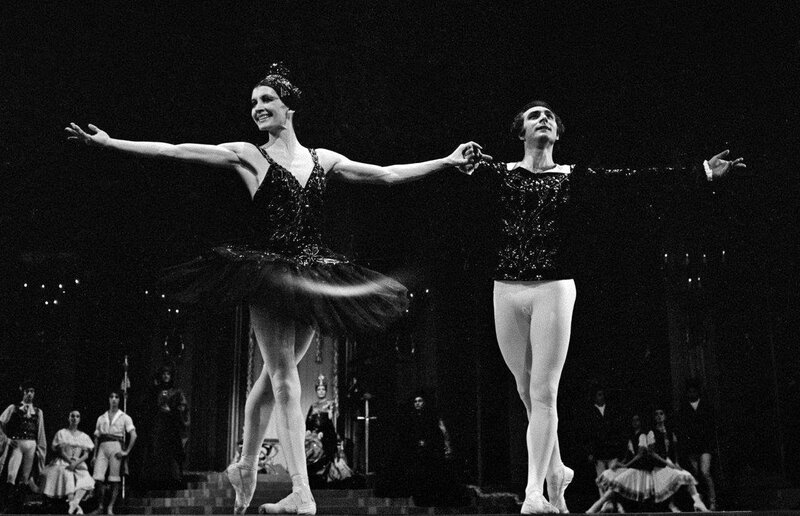 At La Scala he danced in more than 670 performances with the Italian stars Carla Fracci, Liliana Cosi, Vera Colombo, Elettra Morini, Anna Razzi and Luciana Savignano. While still with the company, he directed the ballet company at the Teatro Comunale in Bologna from 1977 to 1979, and the Verona Arena from 1976 to 1982. After he finished dancing he was director of the company at Teatro San Carlo in Naples from 1990 to 1997. Fascilla was a gentle giant of a man with infectious enthusiasm for dance, dance teaching, and his beloved George Balanchine. He choreographed extensively, including a Romeo e Giulietta for Carla Fracci’s company, The Sleeping Beauty, Coppelia, The Diary of Anne Frank, Don Giovanni and many other works for La Scala, Rome Opera Ballet, the companies he directed, as well as for companies in many other countries throughout Europe. In 2004 until illness forced him to stop in 2018, he was Artistic Director of Milan’s Principessa Dancing School. From 2010 to 2018 he was also the Director of MAB Awards, named after the founder of the school, Maria Antonietta Berlusconi, Silvio Berlusconi’s sister, who was a ballet enthusiast. The prizes go to young dancers, groups and choreographers, with a difference from most competitions in that, apart from travel, all expenses are paid for. Roberto Fascilla remained an important presence on the Italian dance scene throughout his life. He will be missed.